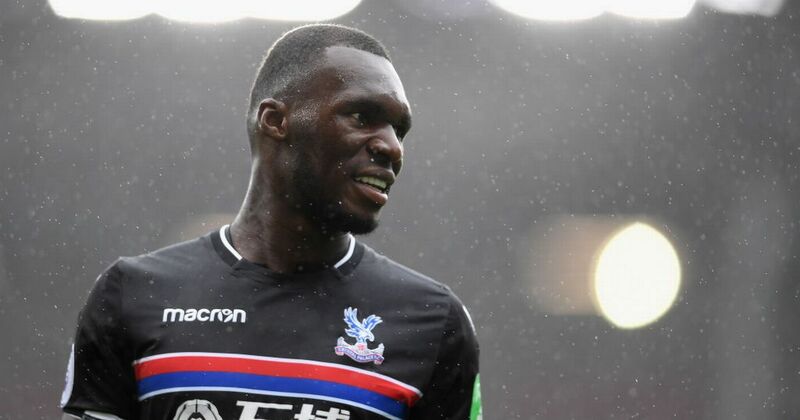 How Would Benteke Fit in at Chelsea? Space for him in the NBA Finals? 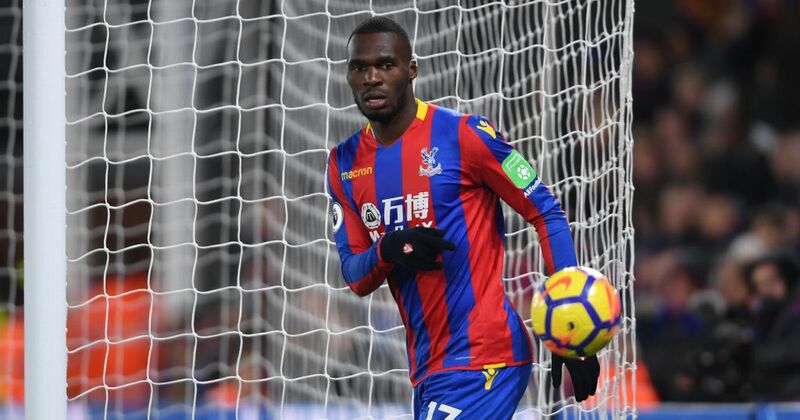 Will Benteke Bewitch the Reds? #CPFC XI: Mandanda; Kelly, Dann (c), Tomkins, Souare; McArthur, Cabaye; Puncheon, Mutch, Townsend; Benteke. 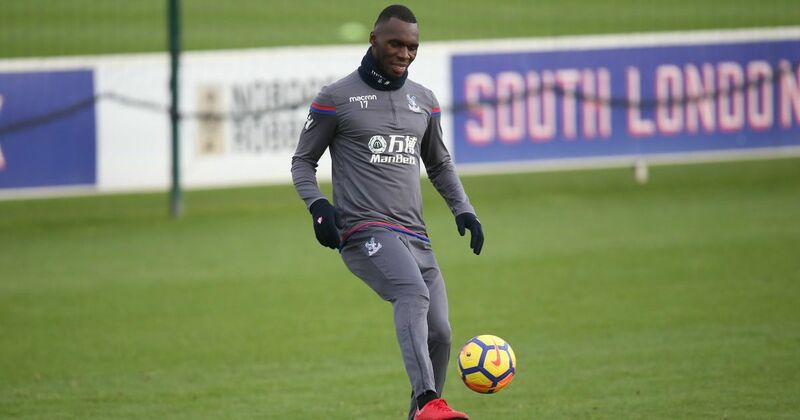 Benteke has been given permission to travel to London to undergo a medical. Palace's improved offer met #LFC asking price. 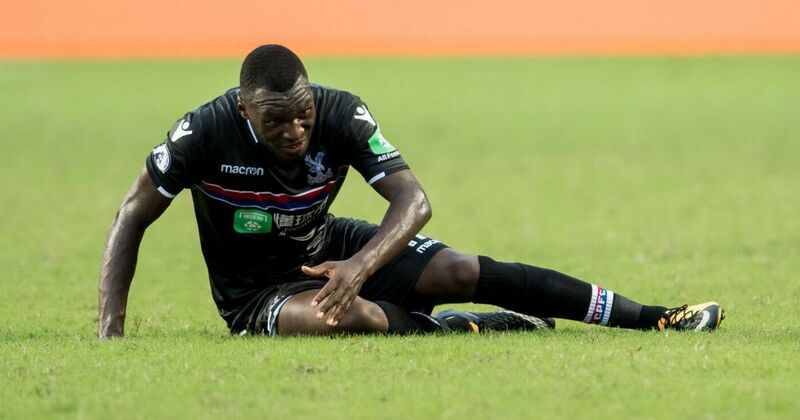 £27million transfer of Christian Benteke from #LFC to #CPFC agreed. That's a lot of money for Palace. Game has gone mad! 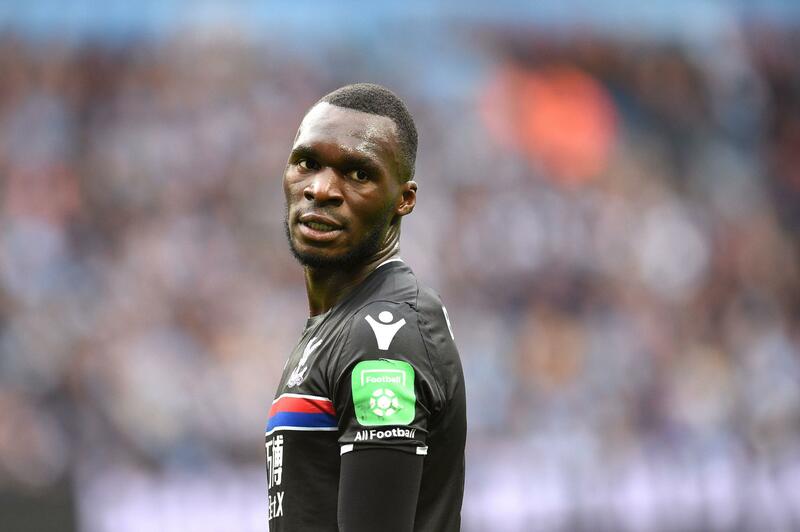 Buzz: Benteke Going to Besiktas? Steven Defour will sign a 4 year deal for Burnley. Anderlecht receive €8.5m. Player will travel to England on Sunday or Monday.